We know all dogs are individuals and that "pitbulls" are identified by visually and much of the time, incorrectly. Most of the dogs entering the shelter should be identified as mixed breeds. In this discussion, Kristen Auerbach and Tawny Hammond share tips on how you can promote adoptions by removing labels. This presentation was recorded at the 2016 American Pets Alive! Conference. Kristen Auerbach is the Deputy Chief Animal Services Officer at theAustin Animal Centerin Austin, Texas. The Austin Animal Center is a national leader in no-kill animal sheltering, saving more than 94 percent of the 18,000 animals that came through its doors last year. 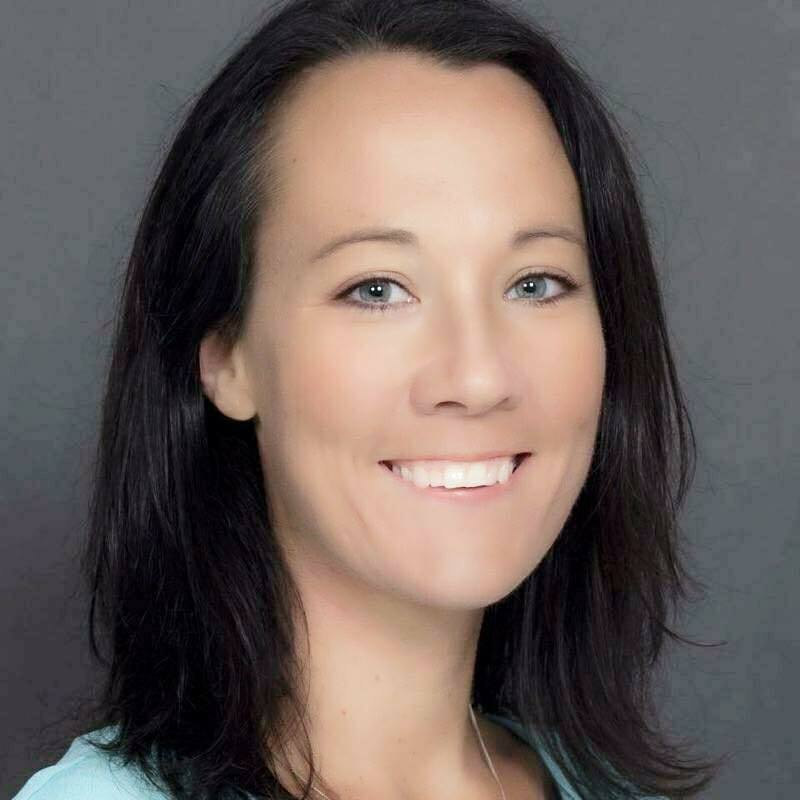 Kristen previously served as the assistant director at the Fairfax County Animal Shelter in Fairfax, Virginia, where she helped to overturn pit bull adoption restrictions, double adoptions and cut euthanasia in half, bringing Fairfax County to no-kill. 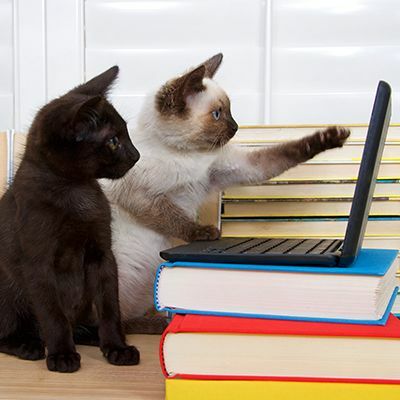 Kristen presents and writes regularly on a variety of subjects, including breed labeling, reduction of shelter intake, innovative foster care and social media for animal welfare leadership. Her efforts have been featured in numerous national publications and websites, such as Animal Sheltering magazine, the Huffington Post, BarkPost, the Dodo and Buzzfeed, and on TV networks, including CNN, Fox and ABC. 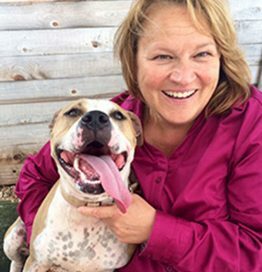 Tawny Hammond,Chief Animal Services Officer for the City of Austin, has spent the last 27 years working in the public service arena, creating and implementing programs and services for people and their animals. For five years, Austin Animal Services has been a leader for municipal shelters around the country, saving more than 90 percent of the more than 18,000 animals that come through the doors each year. This past year, Austin reached a new milestone, achieving live outcomes for nearly 95 percent of those animals. Austin is the largest no-kill city in the nation. Chief Hammond has a proven track record of success, serving for more than 25 years in municipal government in Fairfax County, Virginia, and bringing the Fairfax County Animal Shelter to no-kill in less than three years.